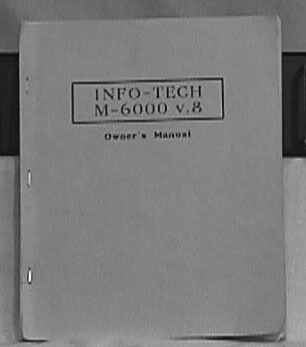 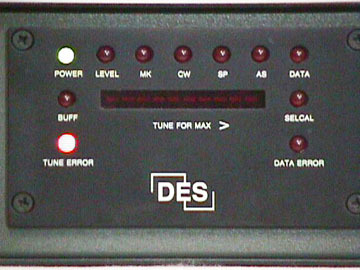 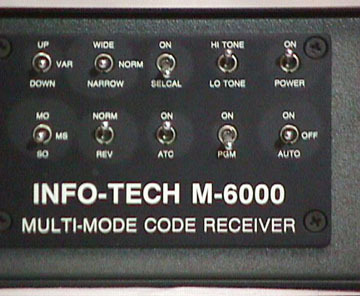 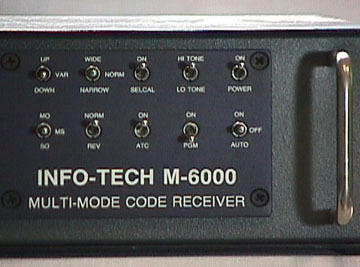 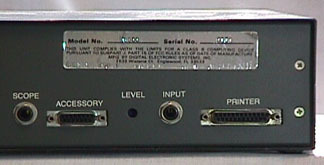 The Info-Tech M-6000v8 decodes Morse, Baudot RTTY, SITOR, ASCII, ARQTOR, FECTOR, TDM2/4 and Packet. 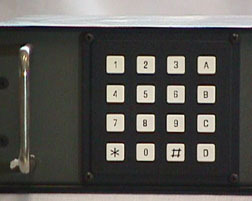 Mode select is via keypad. 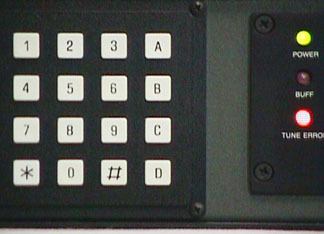 Other functions via switches. 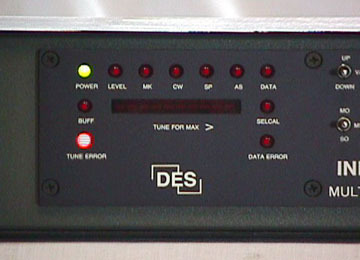 Tuning via LED bargraph. 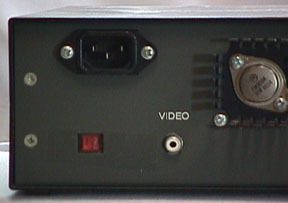 Requires a video monitor, not supplied. 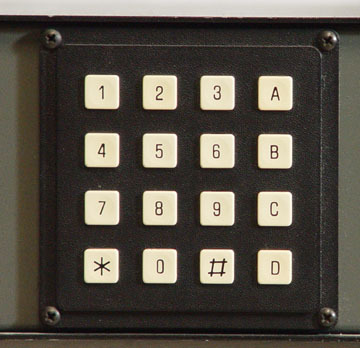 Click here to view I/O jacks on the rear panel. 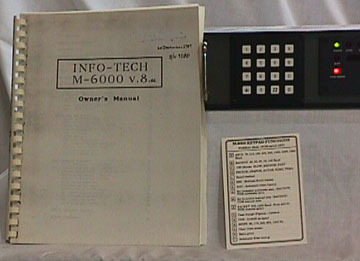 Includes Owner's Manual.